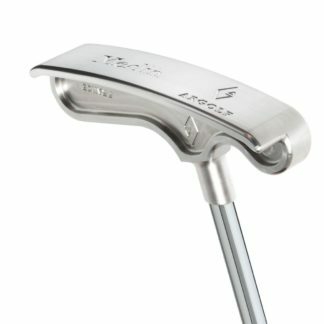 The Pendragon is a mallet putter milled from 7175 Aircraft Aluminum that boasts the heaviest weight in the Broceliande Collection. 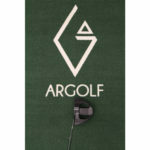 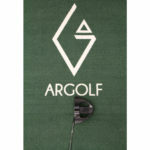 For the golfer who struggles on the green, the stability and balance of the head-heavy Pendragon proves to be reliable. 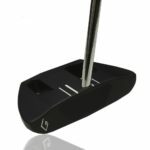 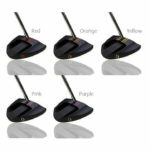 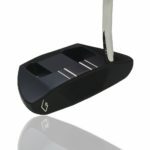 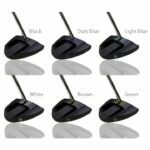 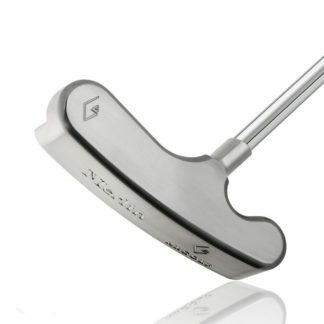 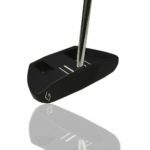 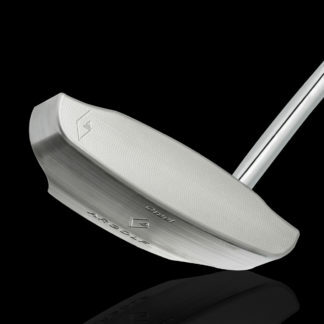 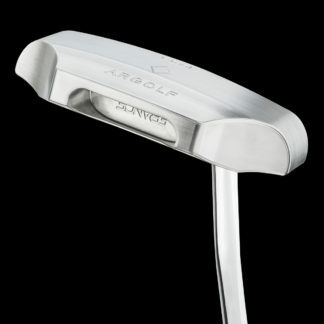 Its deep center of gravity provides for an exceptionally high MOI to produce more accurate putts. 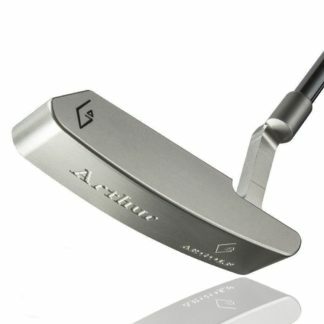 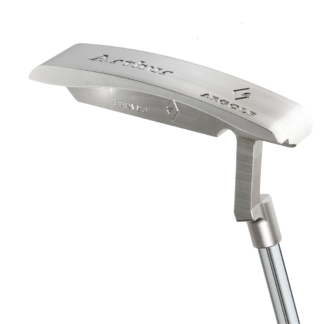 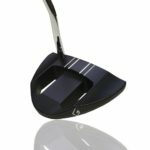 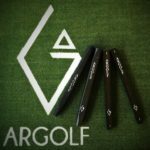 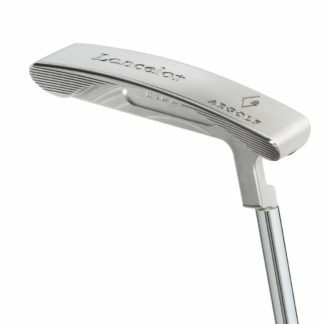 The unique design and precise milling of the club face incorporates ARGOLF’s patented C-Claw technology to increase topspin and improve feel upon impact. 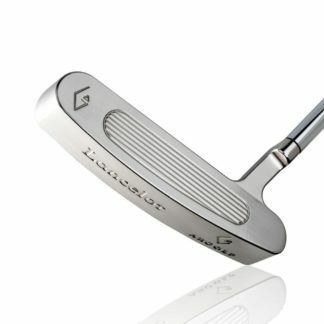 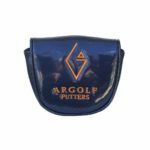 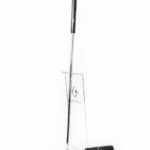 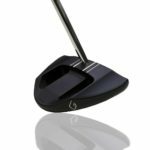 While it is the choice of putters for golf players of all levels, the Pendragon was in the bag of the 2017 U.S. Senior Open champion. 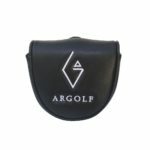 What works well for the golf professionals can also work well for the average golfer. The PENDRAGON putter comes with a black head cover.